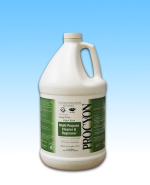 Floor and Wall Cleaner by Pressure Washer or by Low Speed Buffer. 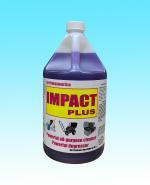 Floor and Wall Cleaner by Pressure Washer or by Low Speed Buffer. 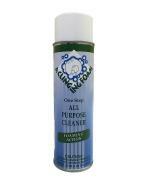 -Powerfull all-purpose cleaner! 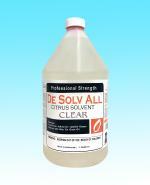 -Best Degreaser in our company! 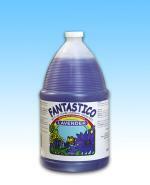 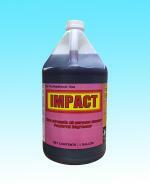 Try ONE QUART To See How Well This Product Works! 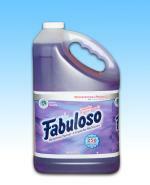 100% Satisfaction Guarenteed. 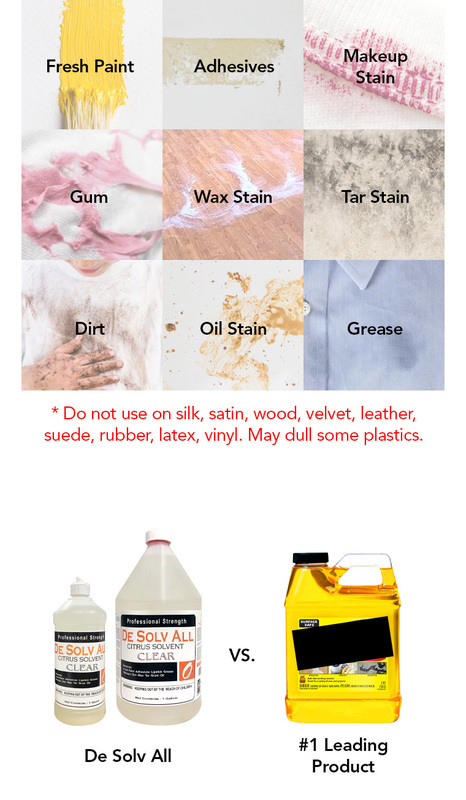 It really works!!! 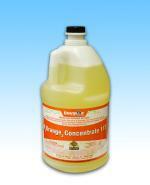 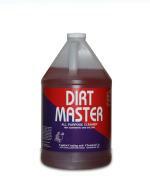 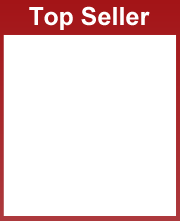 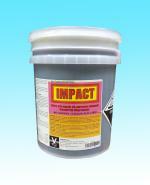 Strong concrete cleaner, easily removes oil stains in the driveway. 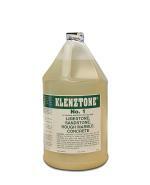 Number one concrete/stone cleaner. 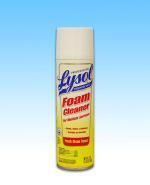 If other products failed? 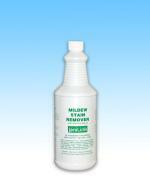 Try this, it will remove mildew and mildew stains without scrubbing, 100% guaranteed or your Money back! 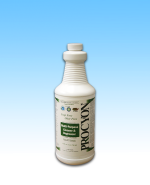 Non-toxic, odorless and earth friendly. 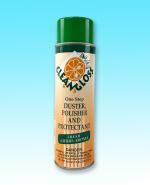 Cleans, shines, disinfects and deodorizes. 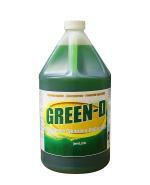 -Kills staph, salmonella and HIV-1 (AIDS virus). 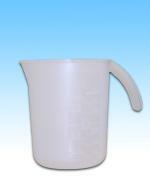 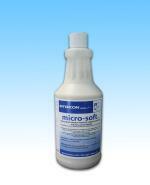 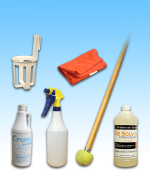 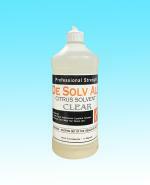 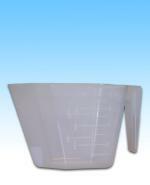 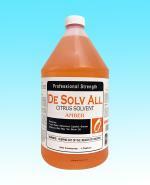 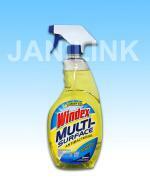 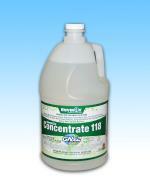 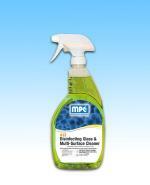 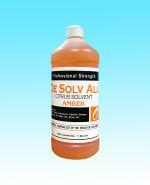 One product for cleaning and disinfecting multiple surfaces. 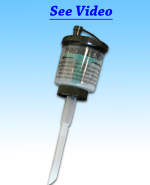 Saves time & labor, reducing cost. 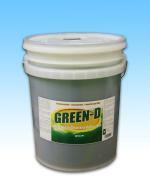 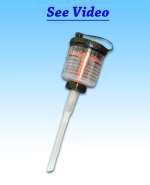 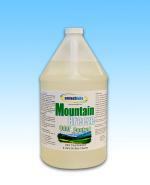 Effective against broad spectrum of viruses, bacteria, and fungi. 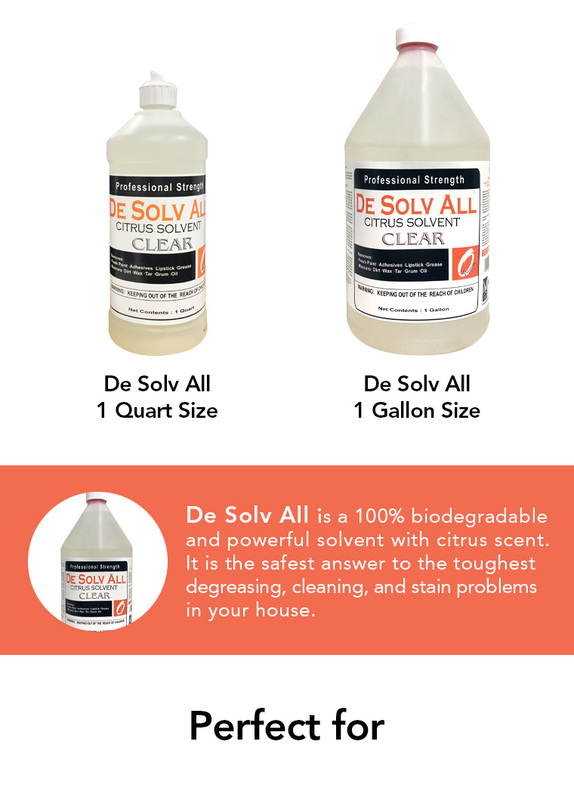 Not very strong cleaning power. 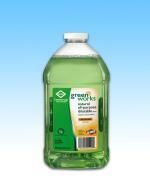 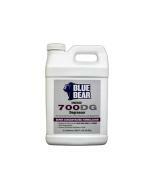 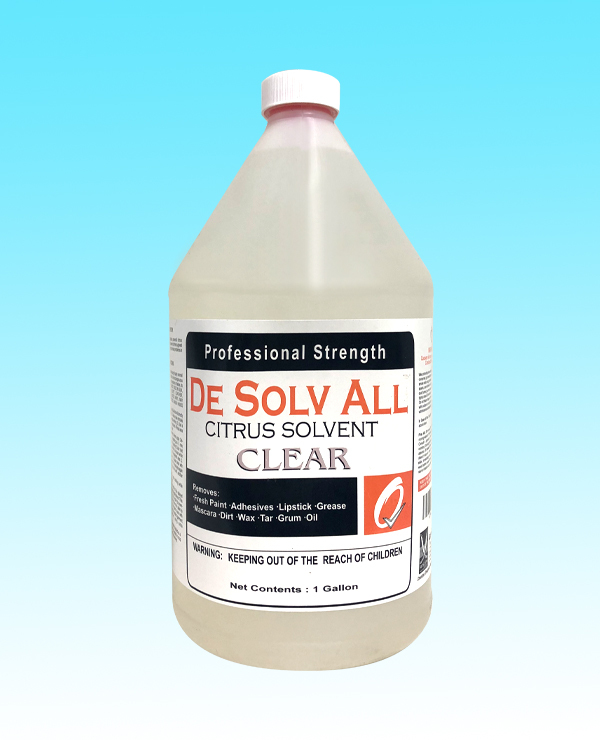 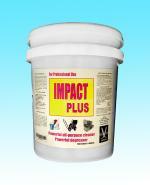 This Powerful degreaser will remove dirt, sludge, oil, stains of all kinds to keeping surfaces clean and disinfected!